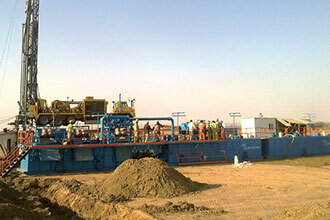 GN Solids Control is the No.1 HDD&CBM Mud recycling system supplier for China Petroleum Pipeline Bureau (CPP), within last 7 years, GN has already supplied over 50 Sets mud recycling system to CPP. 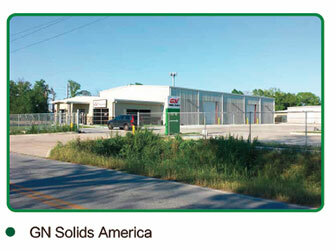 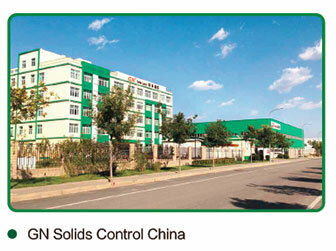 GN Solids Control is also the supplier for top HDD rig manufactuer in USA and China. 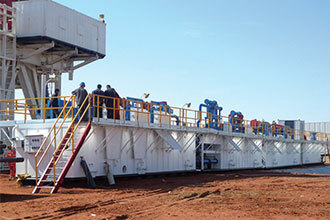 GN has over 20 sets mud recycling system working in Australia for CBM drilling, HDD and water well drilling. 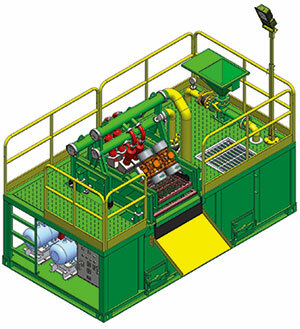 GN has series product for the standardized mud recycling system, the D series is economy configuration, and the G series is high configuration .The D series is available for mud recycling function, but without the storage and mud mixing function .It needs to match mud storage and mud mixing devices to make a complete system. 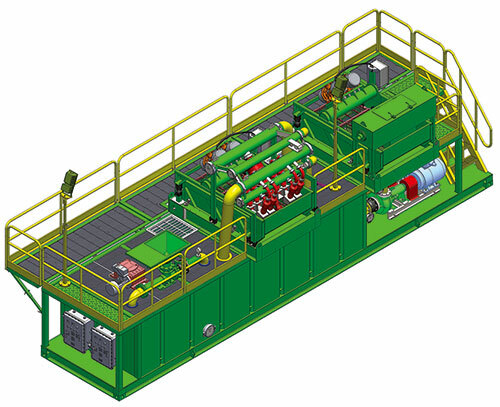 And the G series mud recycling system is a self contained packaged system with the function for mud cleaning, mud storage and mud mixing. 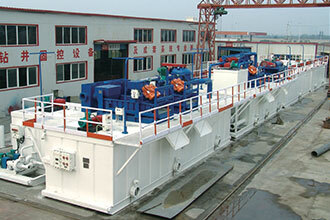 Moreover the G Series mud cleaning capability is bigger the G series. 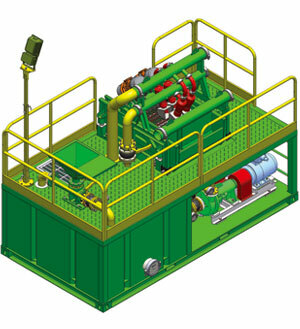 The G series product is made for top level projects. 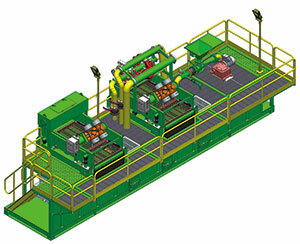 This brochure will show you the G series mud recycling system. 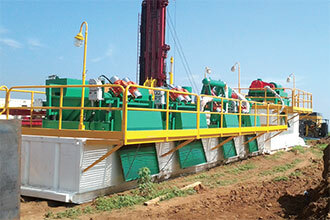 Complete line Mud System: GNMS-200G / GNMS-350G / GNMS-500B / GNMS-500G / GNMS-500GL / GNMS-1000G / GNMS-1000GL Self-Contained Mud System.